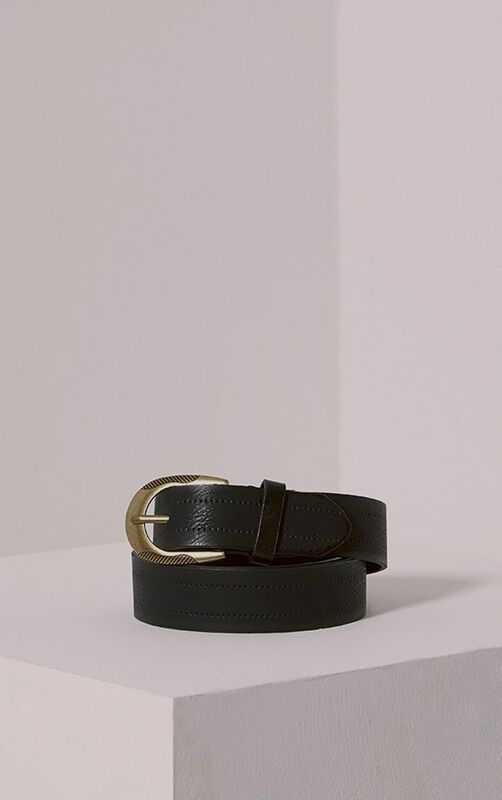 We have displayed some brilliant prices in the UK for black leather belt in UnCategorised and Clothing Accessories including these related brands: ORCIANI, ALEXANDRE SILVER LABEL, ETSY JALALDESIGNS, URBAN OUTFITTERS, MONTBLANC. 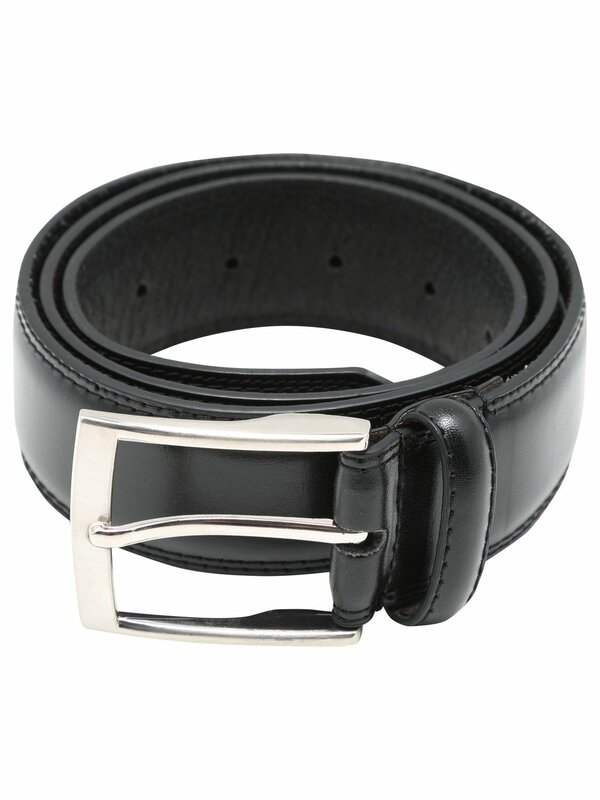 To narrow your black leather belt search you can use our refine by category links or further drill down by changing your criteria in the search interface at the top. When you've closed the file on your new UnCategorised search, we're sure you'll see some great offers. 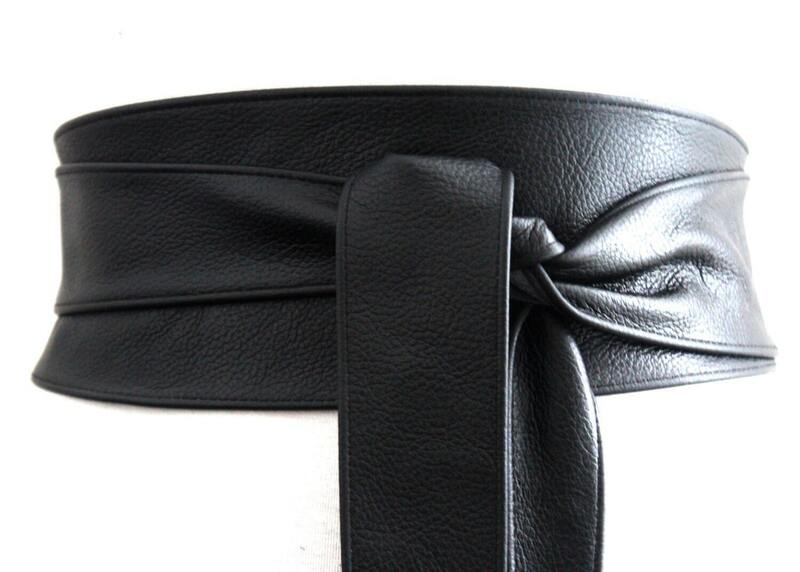 Black leather effect belt Unbranded Size S Black This is a black leather effect belt. 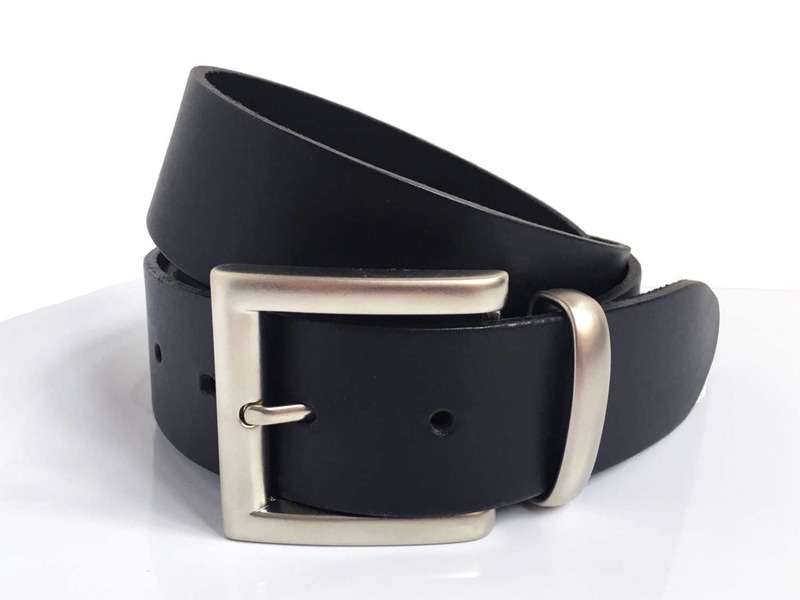 The buckle is 5cm long and 2.5 cm wide. 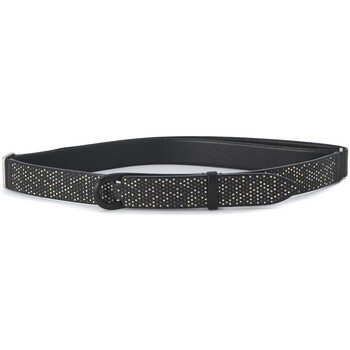 The belt is 96.5 cm long and 2cm wide. UK size small. Mens Ossi Black Brown Tan Leather Lined Jeans Double Loop Belt Sizes 32 - 60"